The 32nd annual Miami International Film Festival is right around the corner. From March 6 to March 15, moviegoers will enjoy a wealth of great films playing throughout the city. For the third straight year, MIFF is hosting its popular Culinary Cinema series, which fuses fine cuisine at local restaurants with food-related films. Hungry attendees can watch a movie and enjoy a three-course, wine-pairing meal inspired by the film — all for one low price. There are five different tasty dinner/movie combinations, and we have all the details you need right here. 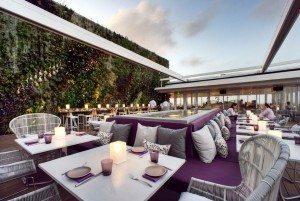 The culinary series begins March 7 at Juvia, the Lincoln Road staple known for its incredible rooftop view of Miami. 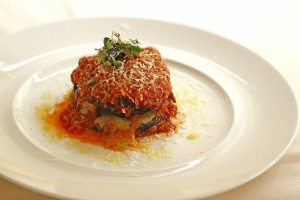 At 1 p.m., guests will be treated to a three-course lunch that includes scrumptious options such as tuna causa croquettes, Korean short ribs and mini creme caramel. Wines from Pascal Jolivet and Bodega El Esteco will round out each course. 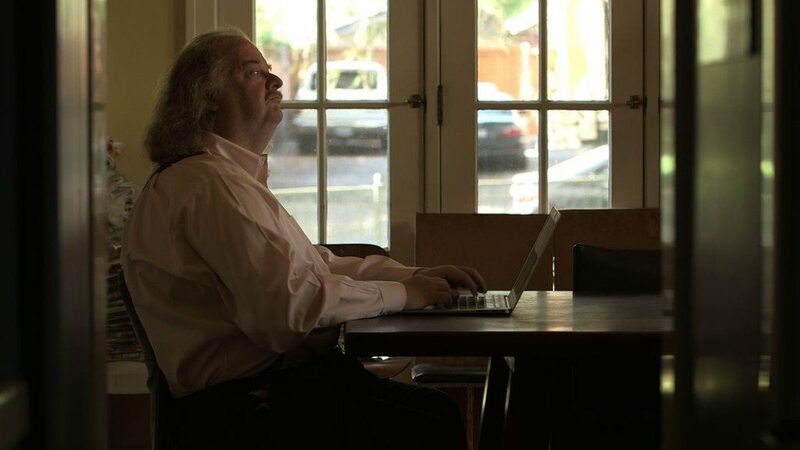 The menu is inspired by City of Gold, which follows renowned food critic Jonathan Gold around Los Angeles. Known for writing about small hole-in-the-wall places with as much passion as he does five-star restaurants, Gold takes moviegoers on a journey around this foodie city and shines light on some fascinating food experiences. The film plays inside Regal 18 at 3:30 p.m.
Click here for more information on the movie. On March 9, the series continues with a 6:50 p.m. showing of Finding Gaston in Little Havana’s Tower Theater. 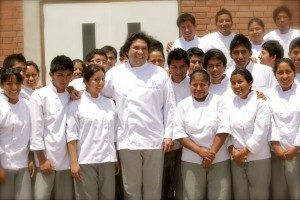 Attendees will discover how renowned Peruvian chef Gaston Acurio put his country’s cuisine on the map. His dreams, his inspirations… all of these things will be revealed in the 80-minute ode to him and Peruvian food. 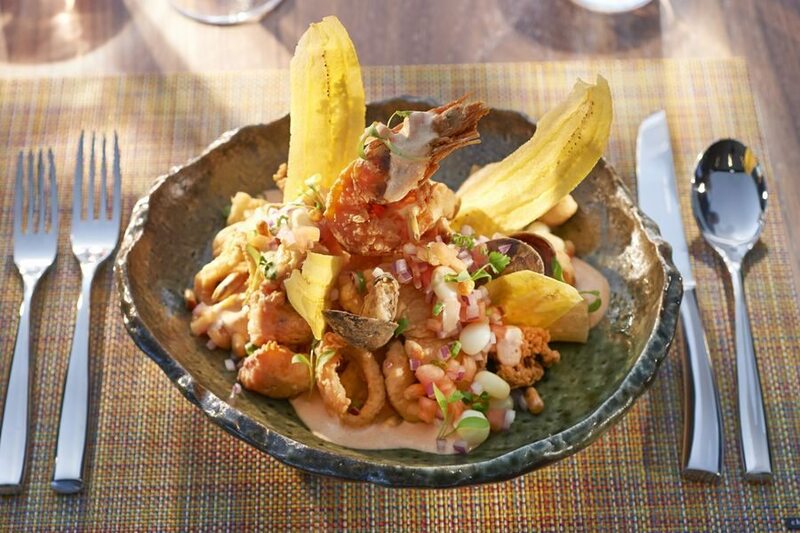 After the movie, patrons will head over to Acurio’s restaurant La Mar. 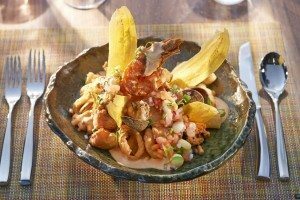 Located in the Mandarin Oriental hotel in Brickell Key, the venue is serving a three-course Peruvian dinner featuring cebiche and other native fare alongside a trio of fine wines. The dinner starts promptly at 8:30 p.m. In East Side Sushi, watch one woman’s struggle to become a sushi chef at a restaurant dominated by males and tradition. She lets nothing get in her way on this incredible journey of self-discovery. East Side Sushi is playing at Coral Gables Art Cinema on March 10 at 7 p.m. 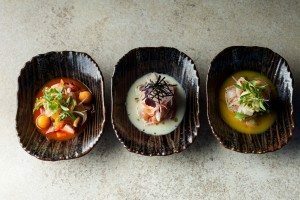 The movie is followed by dinner at nearby SUSHISAMBA, where patrons can indulge in wagyu beef gyoza, soy braised short rib and more. Dinner starts at 9 p.m. 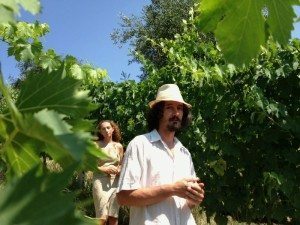 In Natural Resistance, four winemakers fight to preserve their natural methods of producing wine; the government is trying to encourage the use of pesticides and alter their wine-making ways. It’s a poignant film that highlights the obstacles that one’s passion sometimes faces. Natural Resistance is scheduled to play at Regal 18 on Wednesday, March 11 at 7 p.m. 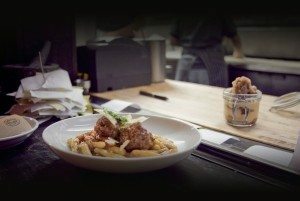 Following the film, attendees will proceed to Quattro for an Italian feast that includes options like gnocchi, penne and tiramisu. Dinner begins at 8:45 p.m. In Rewined, all it takes is one drop of wine to change Giovanni Cuttin’s life forever. After trying a life-changing marzemino, the shy bank teller quits his job to become a wine writer. His journey, however, takes him on a dark path of lies and deceit — and possibly murder. Watch the story unfold inside Regal 18 on March 12 at 7 p.m.
Macchialina Taverna Rustica is serving the post-movie dinner at 9 p.m. Guests can expect bold, rustic dishes like short rib gulash paired with La Scolca and Marchesi di Barolo wines. 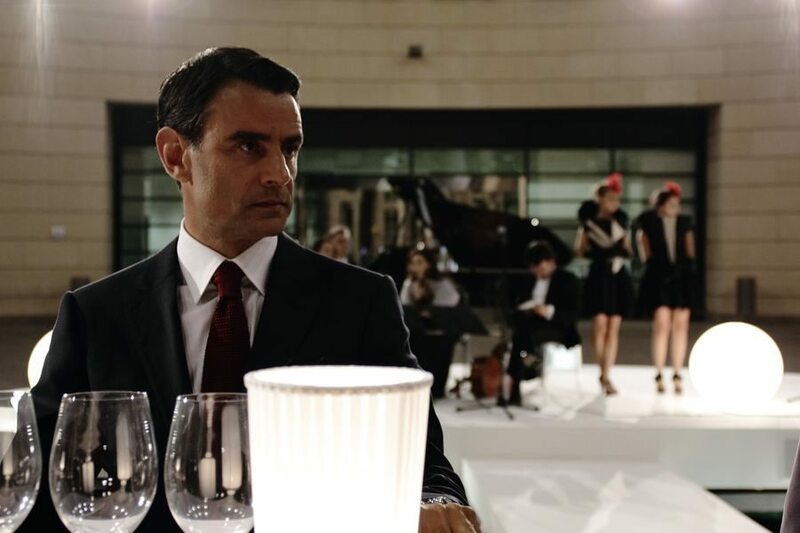 Dinner starts at 9 p.m.
Miami International Film Festival runs from March 6 to March 15. For more information on their Culinary Cinema series and to buy tickets, visit the official website. All photos courtesy of Miami International Film Festival.